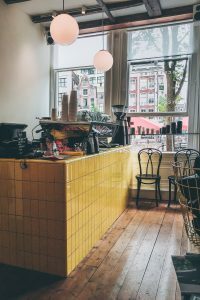 Wander Stories | Amsterdam Coffee Guide by Kati of black.white.vivid. | black.white.vivid. Wander Stories | Amsterdam Coffee Guide by Kati of black.white.vivid.